From seasonal events to historical interpretation the Rose Hill Museum Council offers Frederick County citizens and visitors an opportunity to experience the rich history Frederick County in a variety of unique ways. 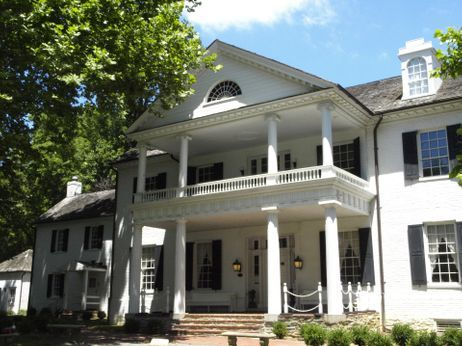 All programs, meetings, and events take place at Rose Hill Manor Park and Museum in Frederick County, Maryland. Click here to Volunteer for the Museum!